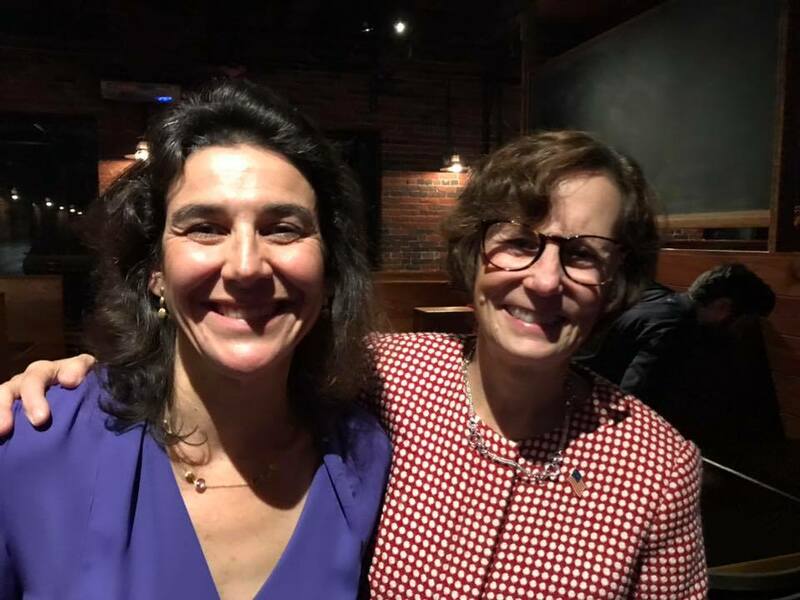 North Andover native Christina Minicucci – a Democrat – defeated Republican Ryan Losco earlier this month to replace outgoing State Rep. Diana DiZoglio representing Methuen, North Andover, Haverhill, and Lawrence. We caught up to Minicucci the day after the election to find out what she plans to actually do once she takes office in January. Minicucci said she was also frustrated that Columbia Gas is not offering to pay for efficient heaters in their homes. “Look what happened in Methuen. The state funding formula creates a per-pupil [requirement] amount for each community to spend on education. So in Methuen they get a certain amount of money per-pupil. If that amount hasn’t been adjusted since the 90s, the formula doesn’t take into account the changing need of students in each city. Methuen probably isn’t being funded properly from the state level. You don’t know how many special education kids you will get in any given school year. If the formula is properly done they will get the money they need. North Andover has a buffer to make up the difference but Methuen didn’t have that. We need to help communities like Methuen take the local burden off and fund them properly. “I get asked about Columbia Gas and I get frustrated that I can’t be more helpful,” she said with a sigh.